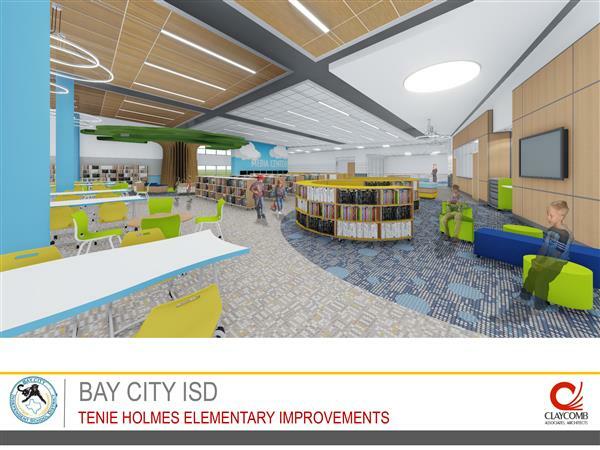 Tax Rate Fall 2018: This year's levy to fund maintenance and operations expenditures exceeds last year's maintenance and operations tax levy. 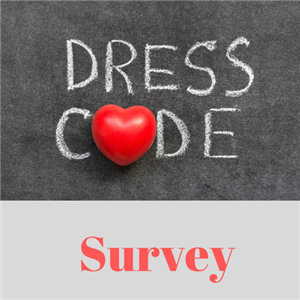 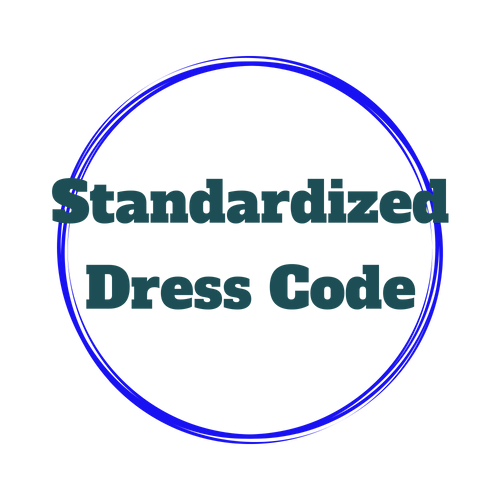 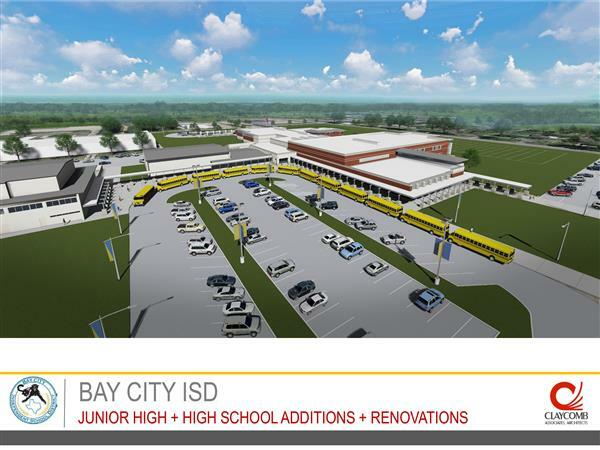 All volunteers in BCISD must register through the EZVolunteer system. 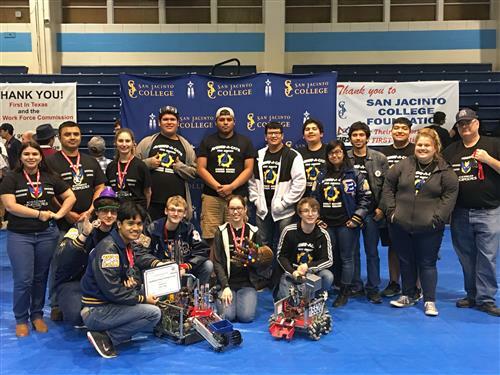 Click on the EZVolunteer link to get started! 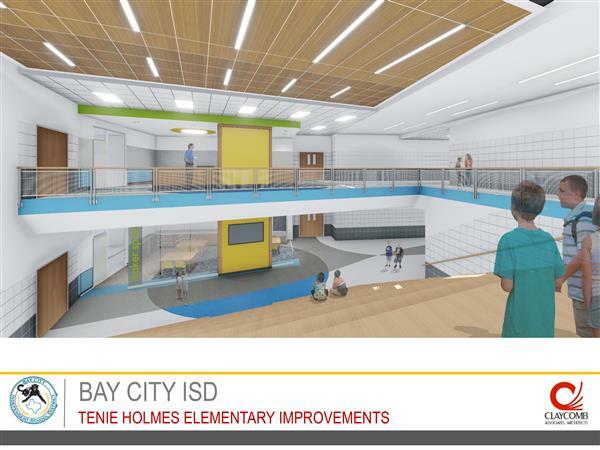 In the past, our schools sent home loads of flyers in students’ backpacks. 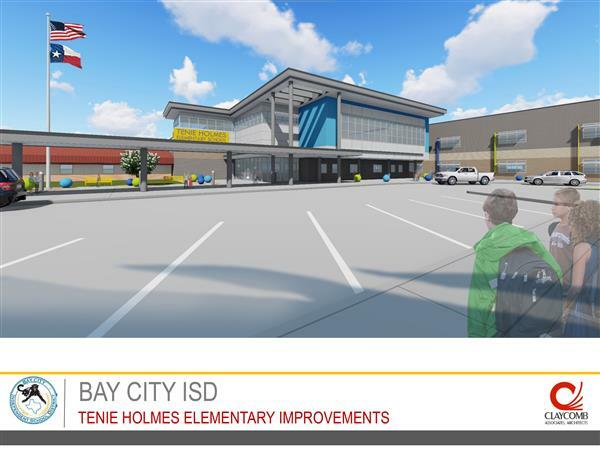 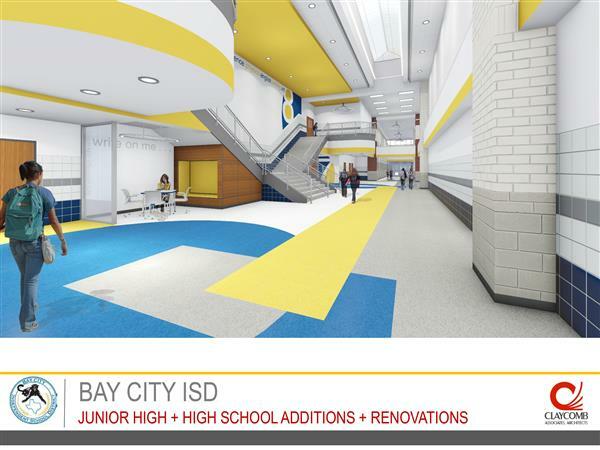 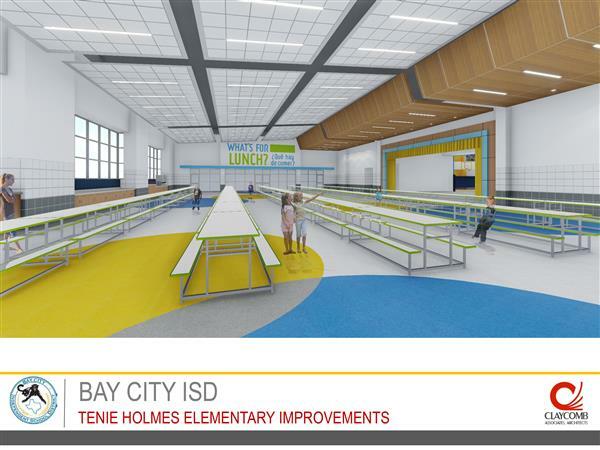 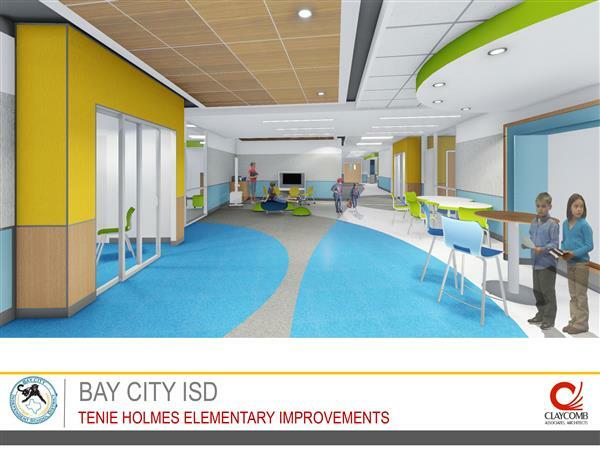 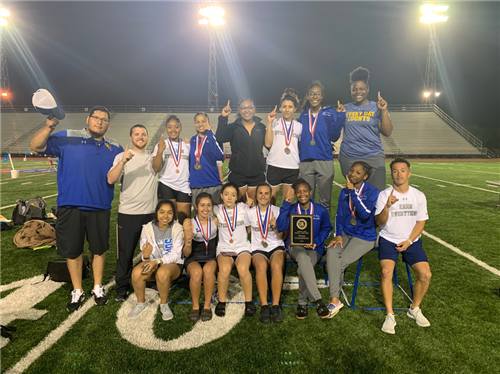 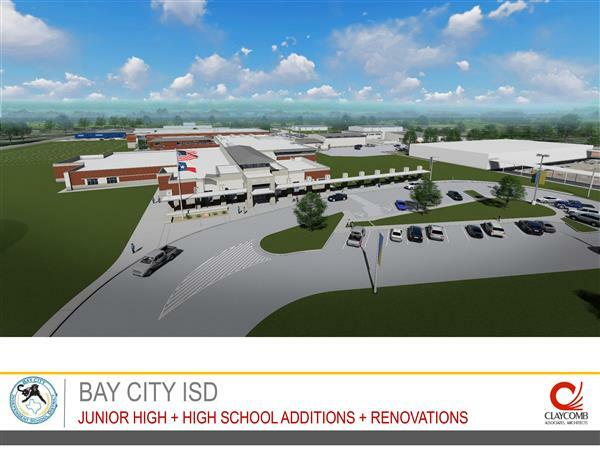 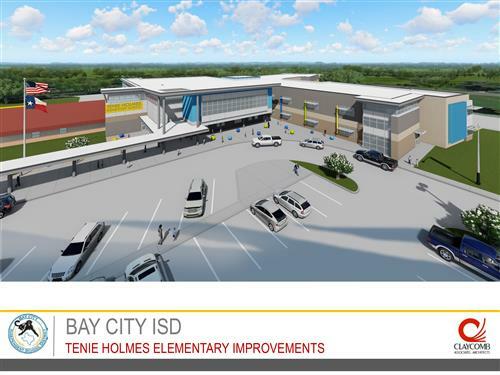 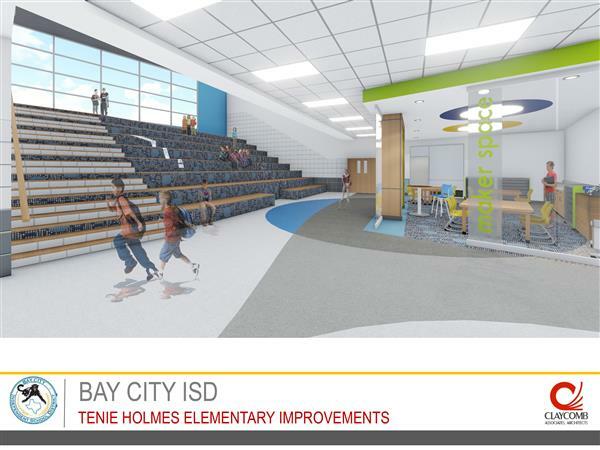 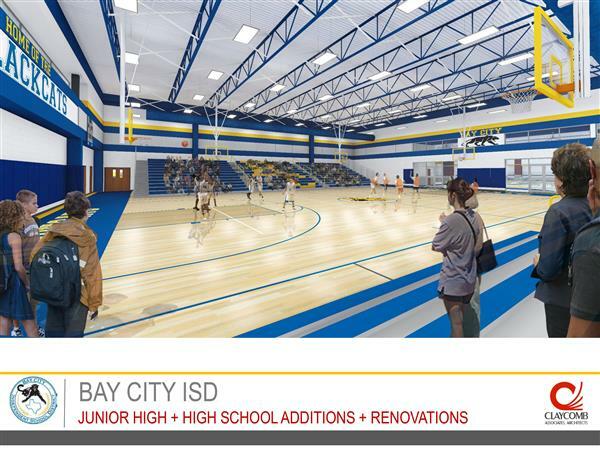 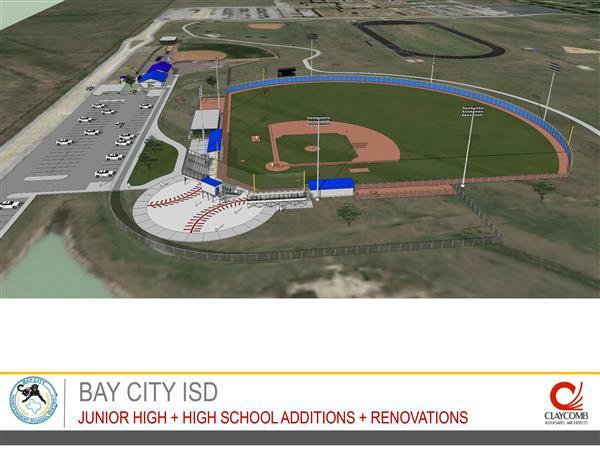 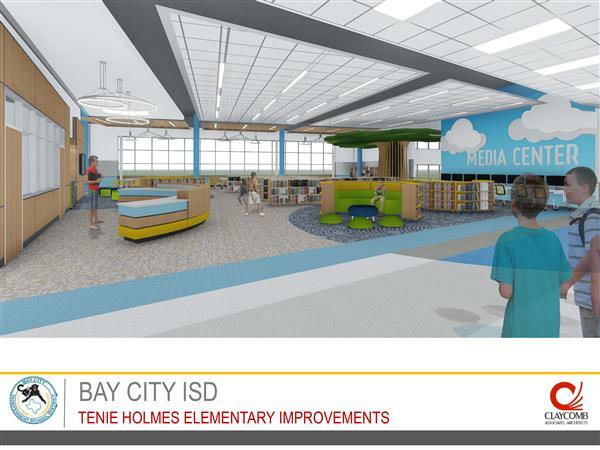 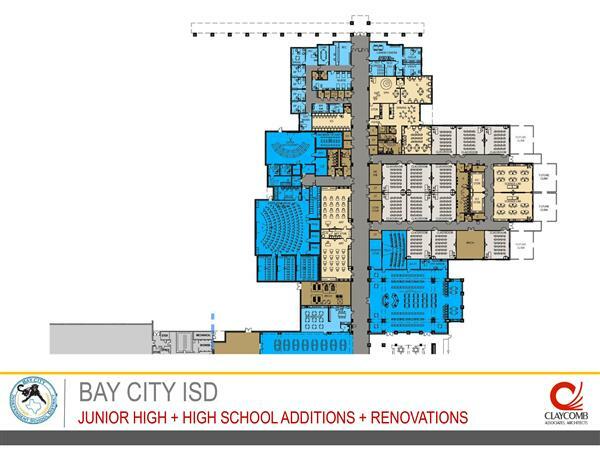 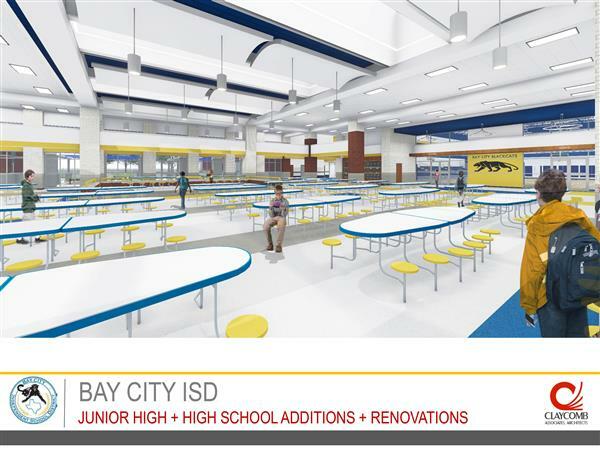 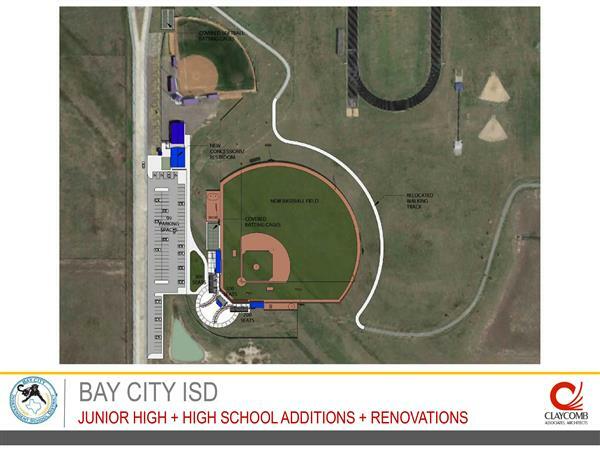 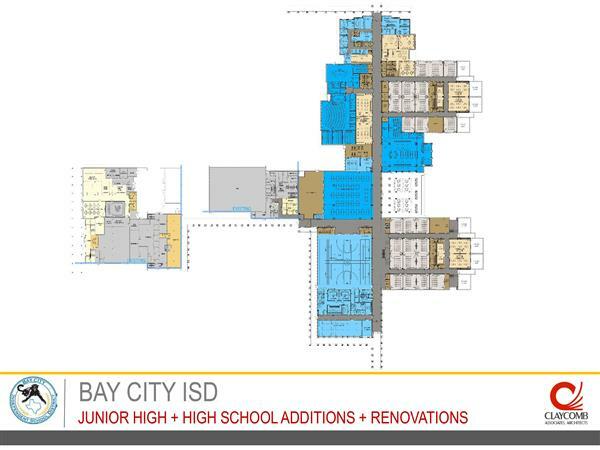 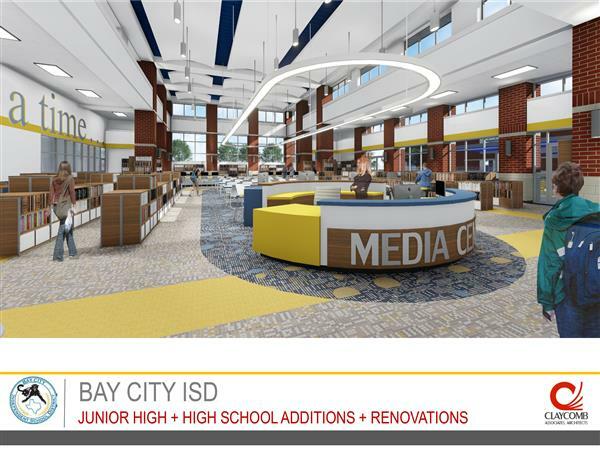 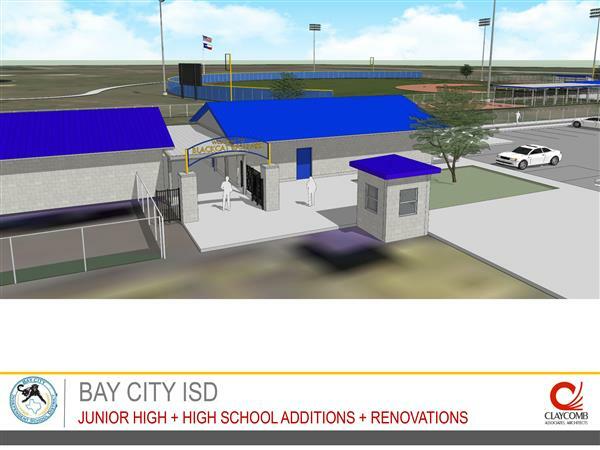 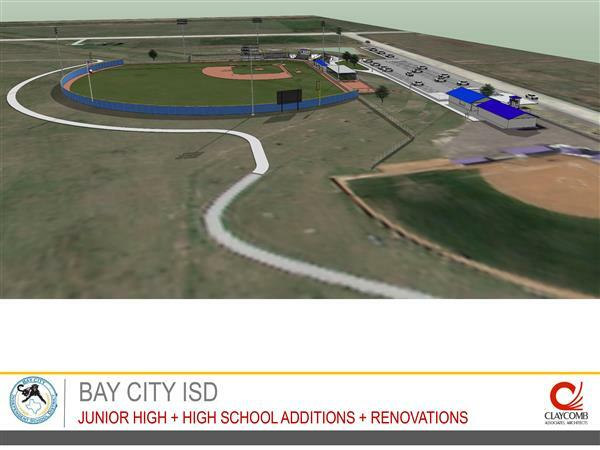 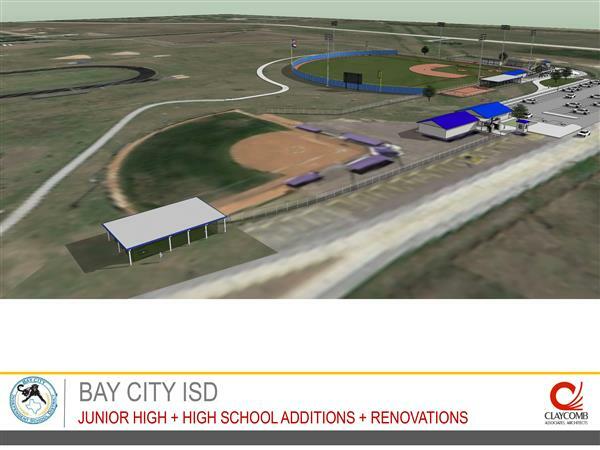 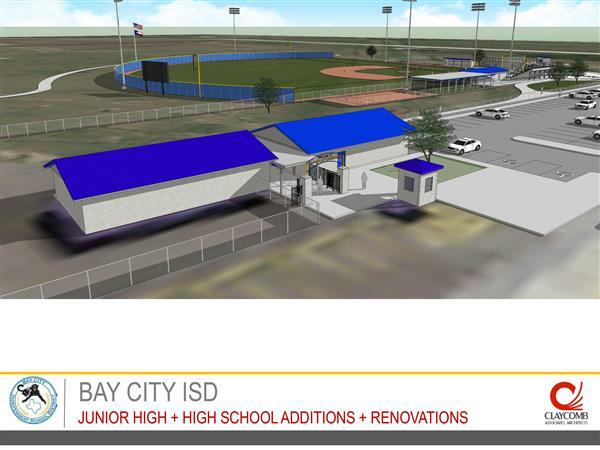 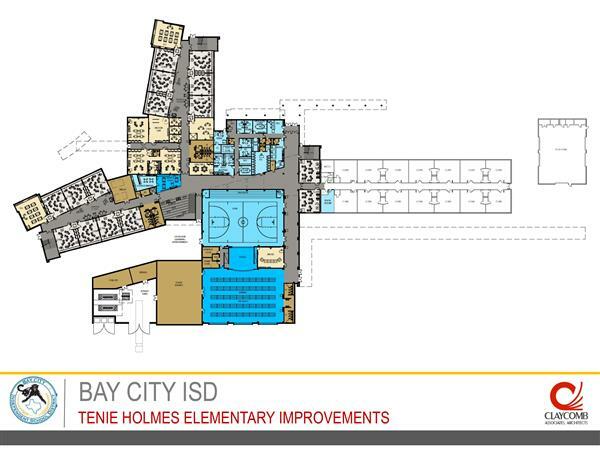 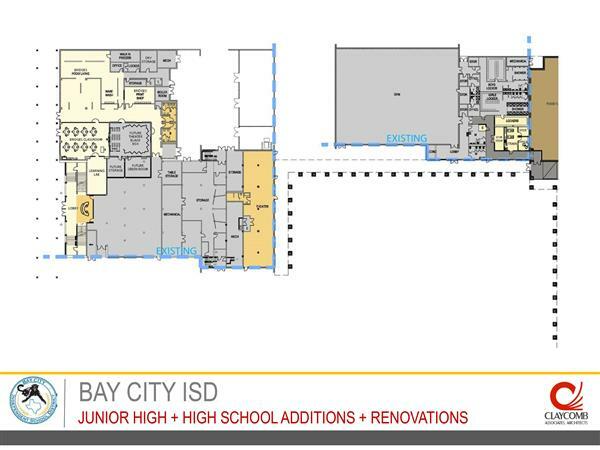 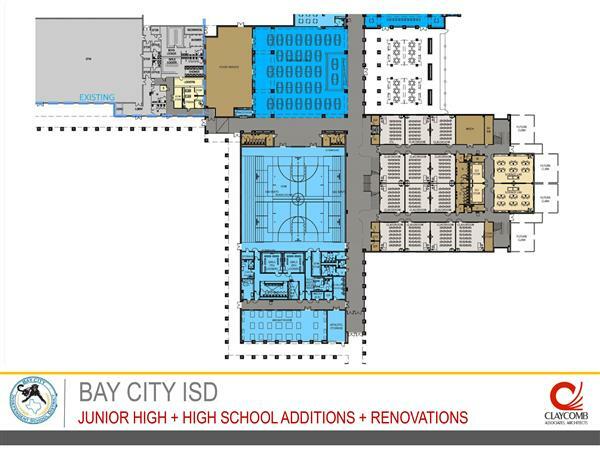 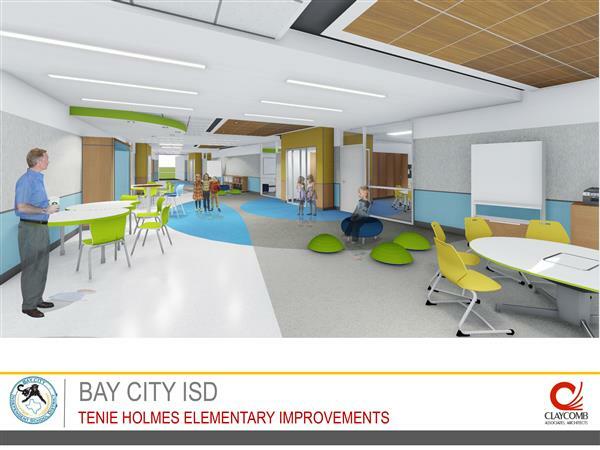 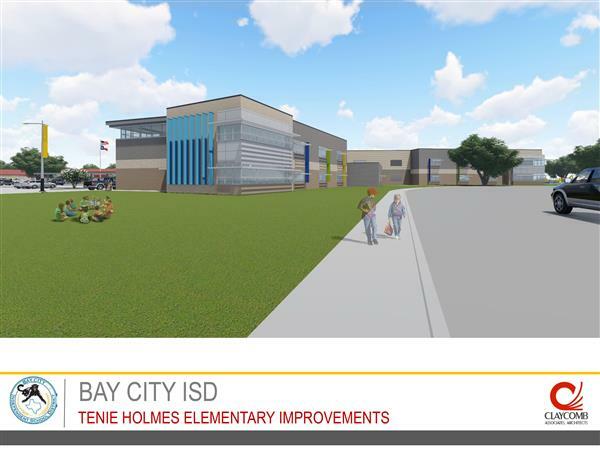 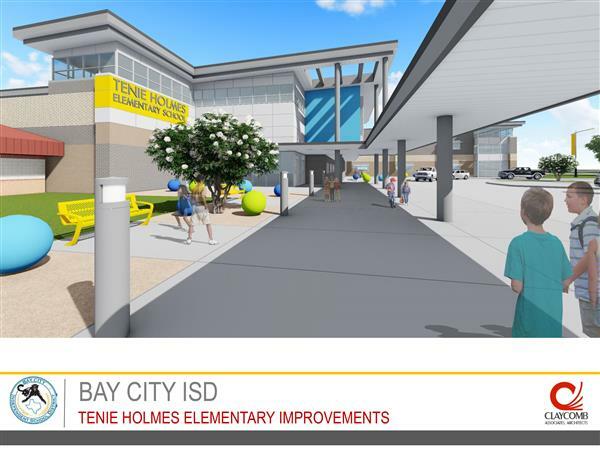 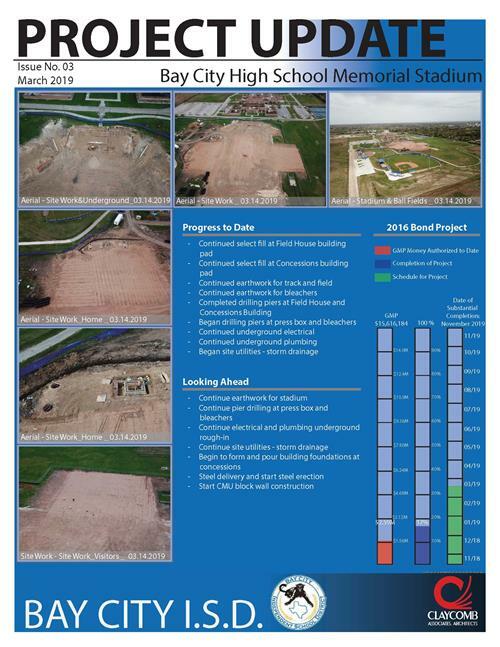 As part of our efforts to be more environmentally friendly and to embrace innovative technology, Bay City ISD is utilizing digital flyer delivery. 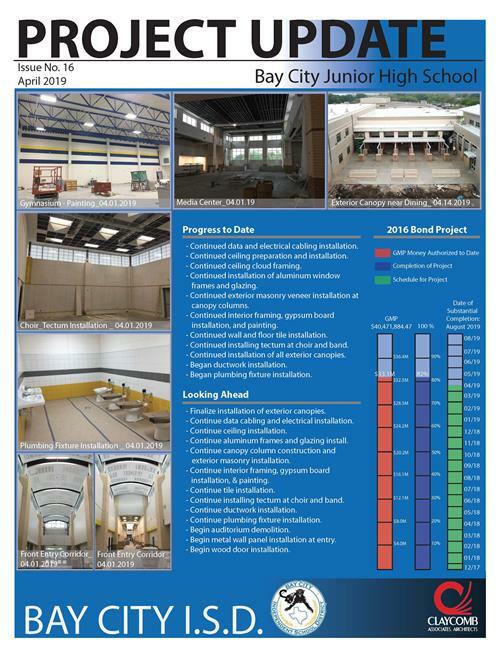 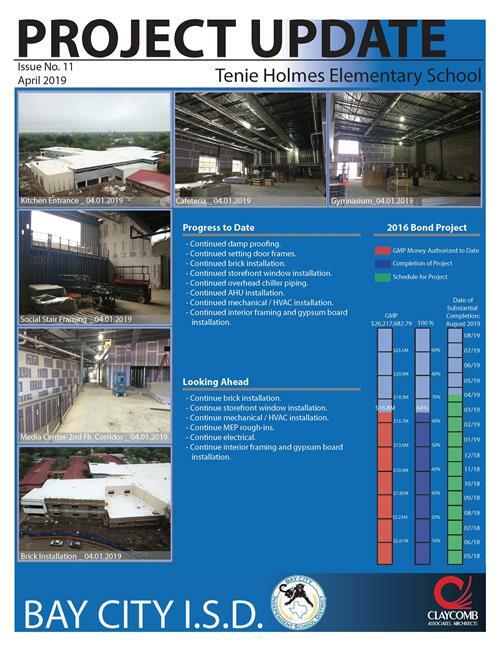 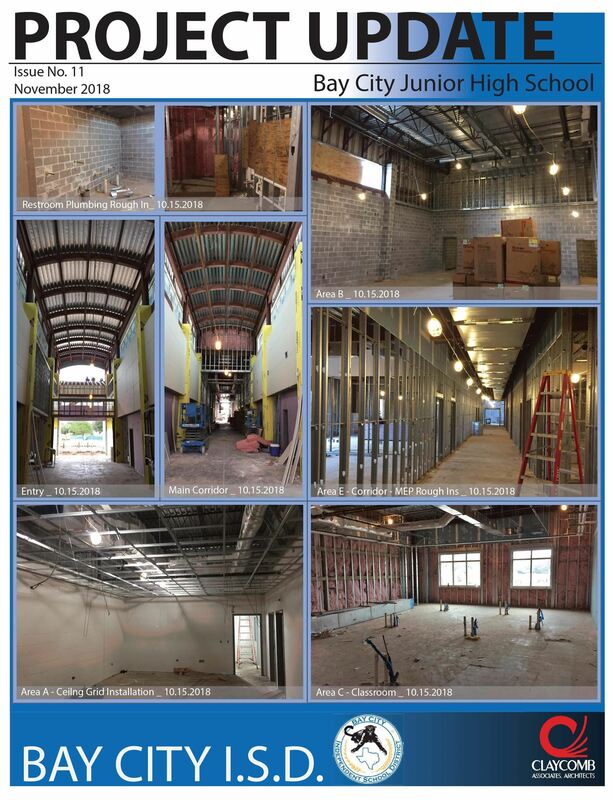 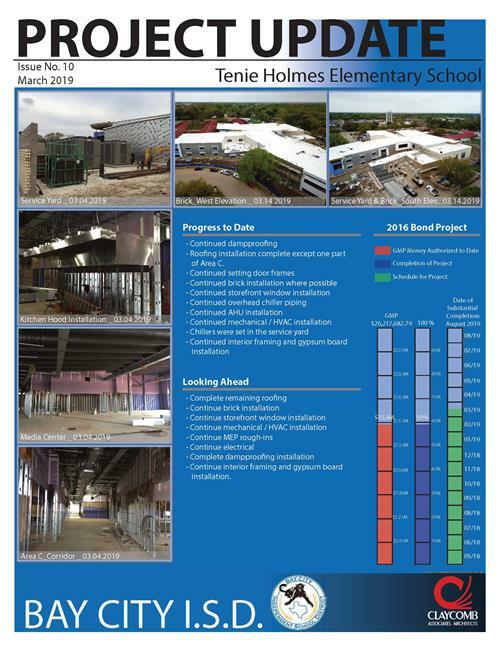 Bond Project Update, April 2019. 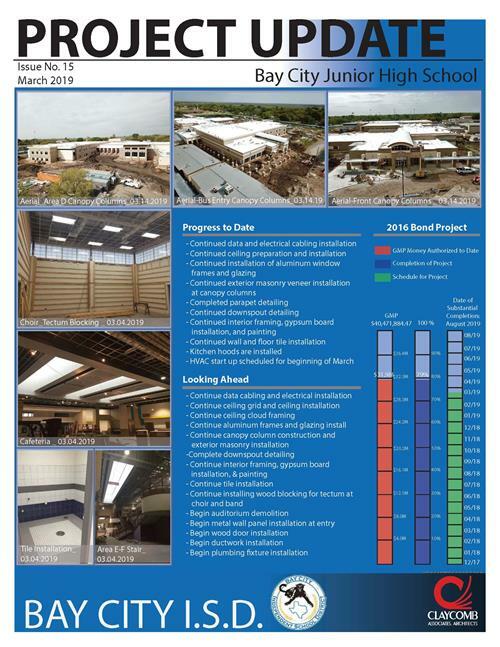 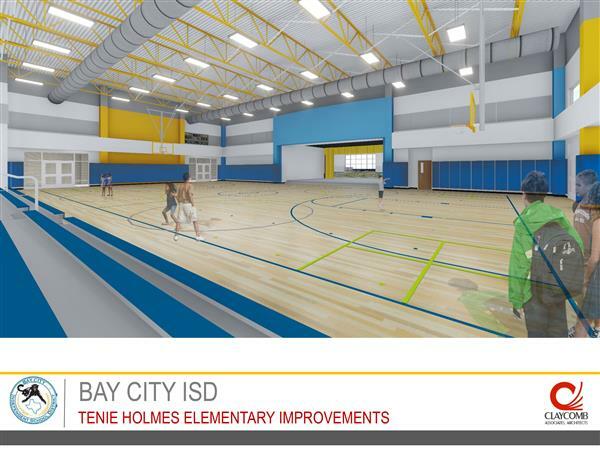 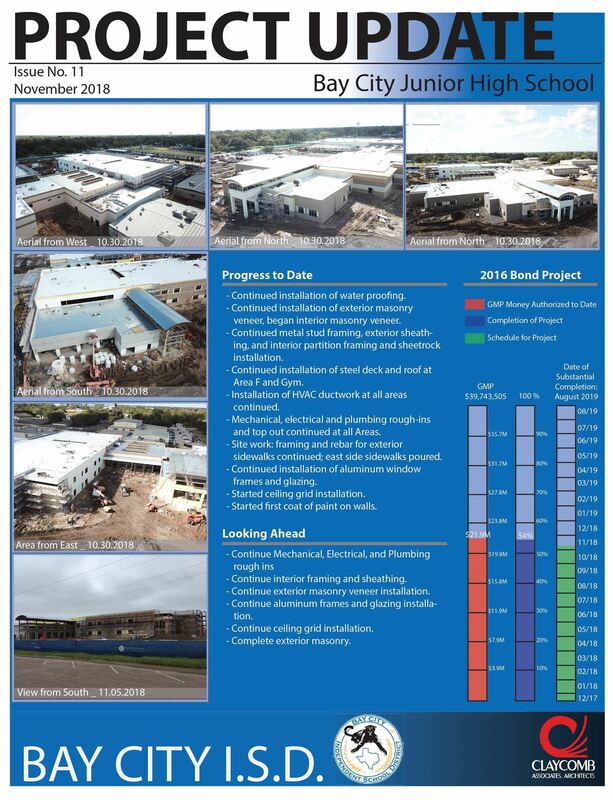 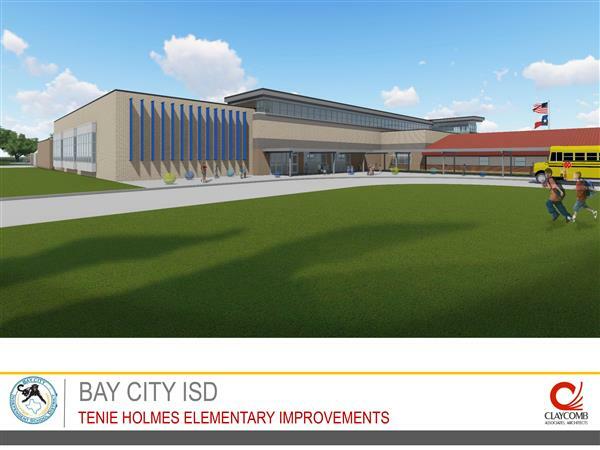 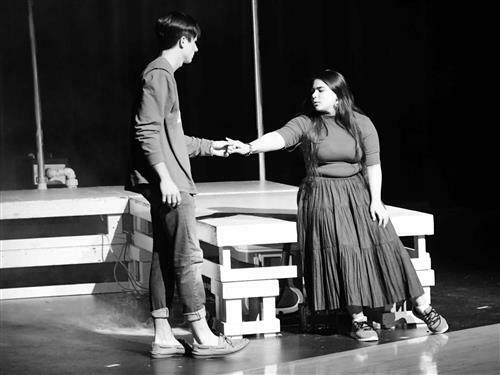 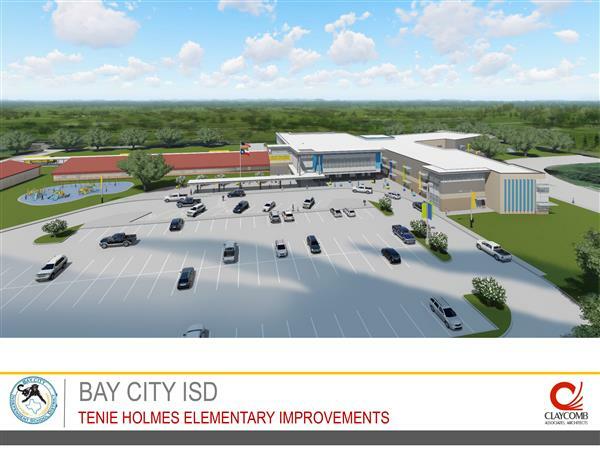 Bond Project Update, March 2019. 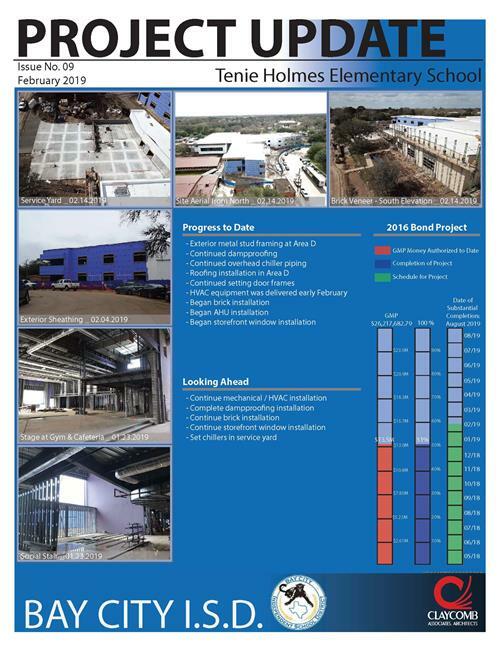 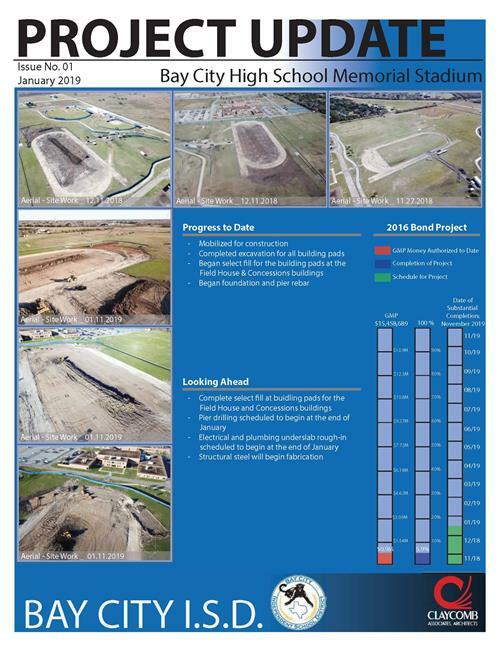 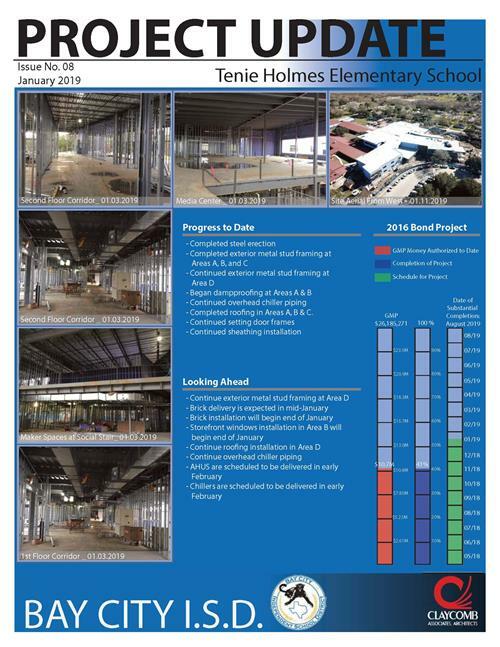 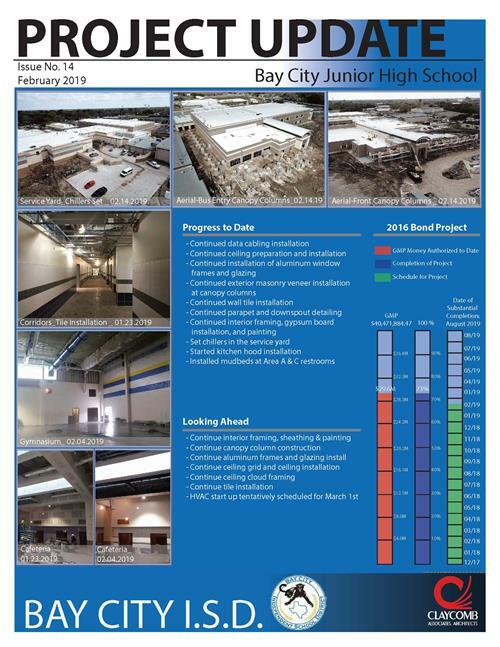 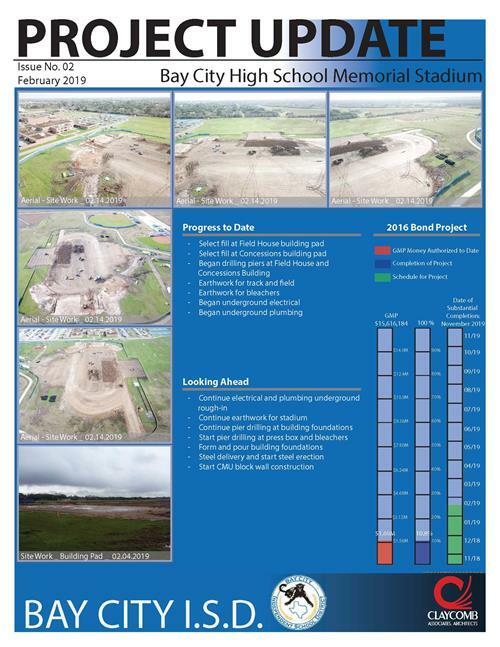 Bond Project Update, February 2019. 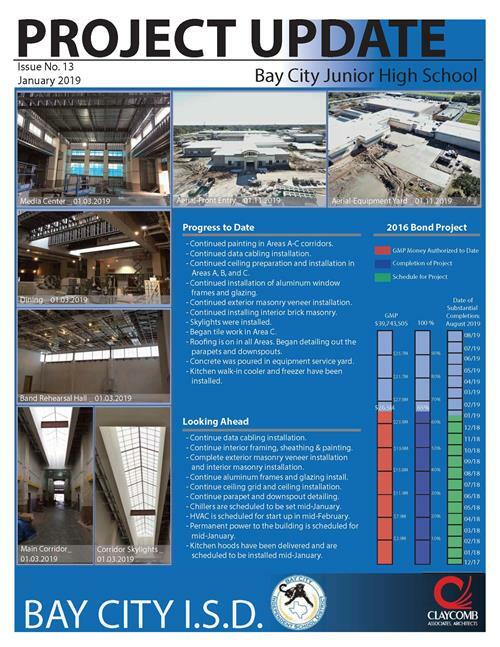 Bond Project Update, January 2019. 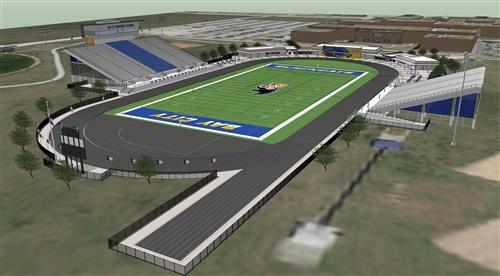 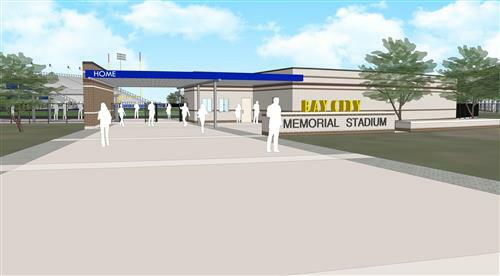 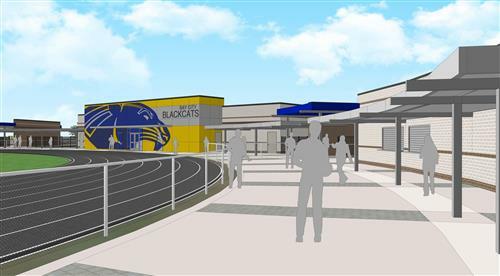 New schools and stadium slatedc to open Fall 2019. 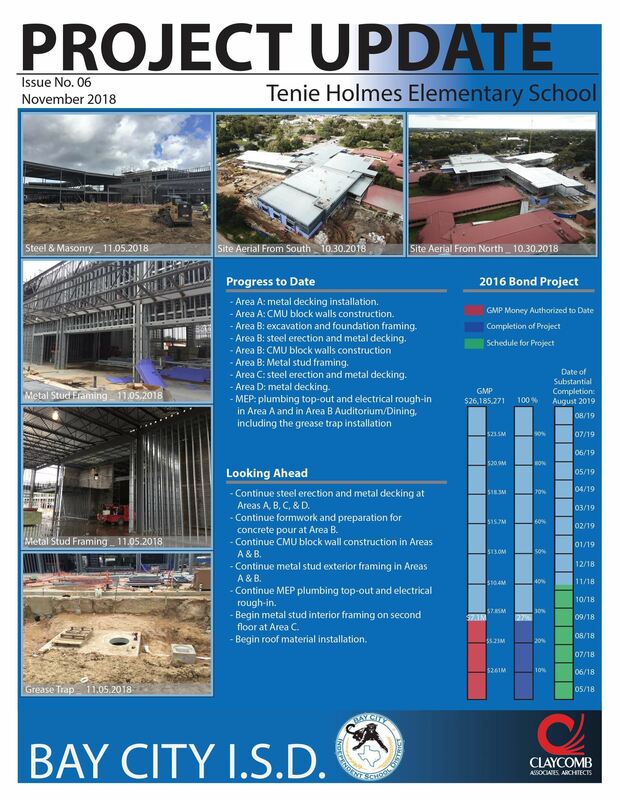 Bond Project Update, November 2018. 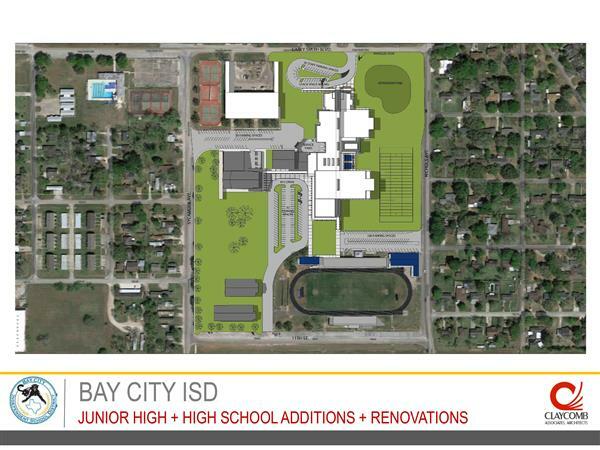 Both new schools slated to open Fall 2019. 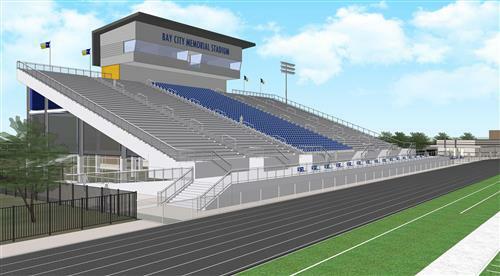 These architectural renderings do not necessarily represent the actual color scheme, painting, logo, name, etc of the finished stadium. 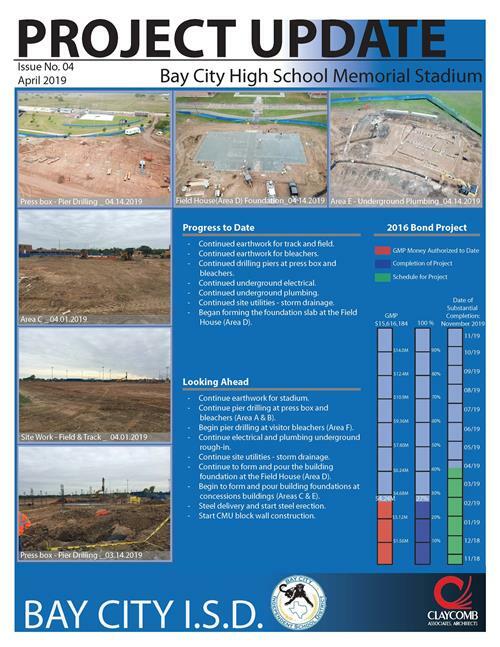 These photos are just to give you an idea of the stadium design. 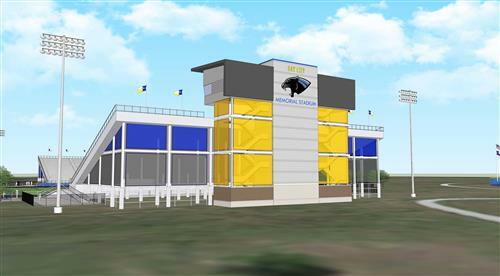 Geo-Technical Engineers -- T.S.I Laboratories, Inc. 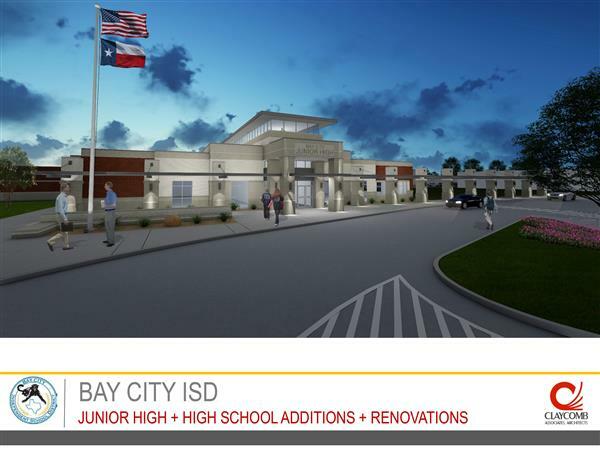 Elections are your opportunity to exercise your voice in determining the direction of public education in Texas. 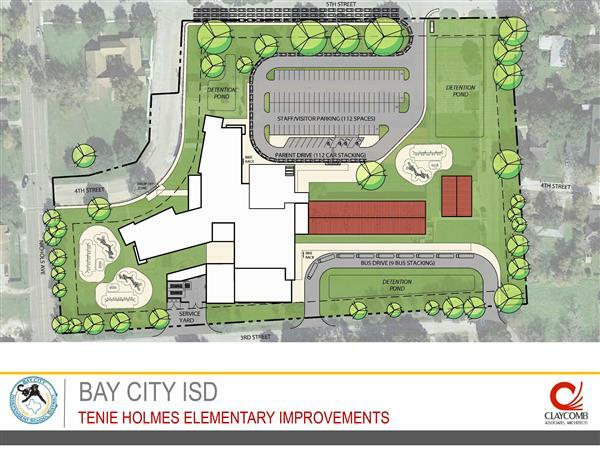 Those we elect to office in Austin drive what happens locally in our schools. 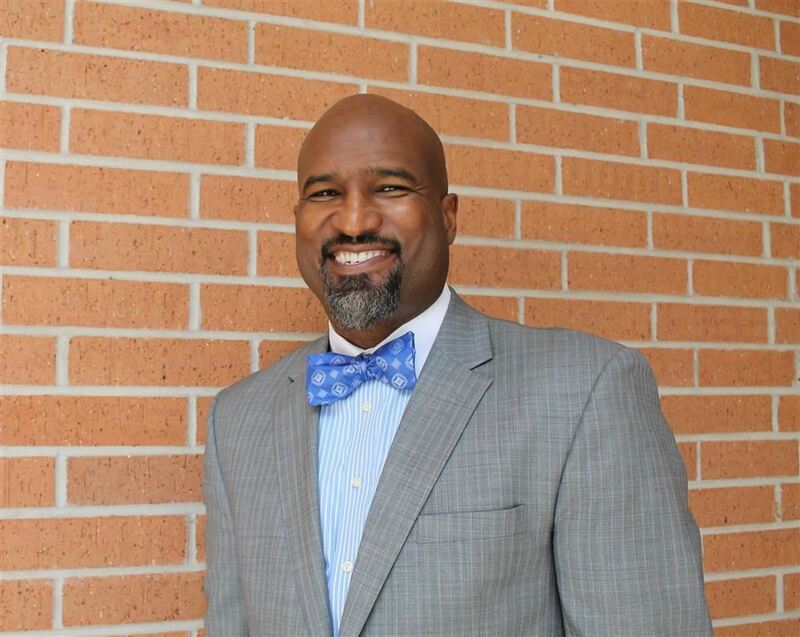 Please take time now to make sure you're registered to vote and/or that your voter registration is current. 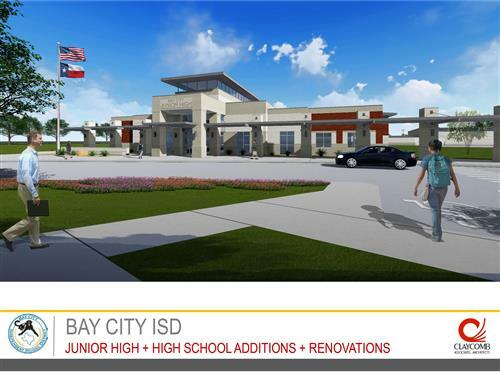 Please take time to learn about the candidates who make the decisions that directly impact BCISD on topics like school funding, accountability & the STAAR test, private school vouchers, and more.